Our wonderful Manager at Stafford, Stephanie, takes prominence this week in Nursery World Magazine. Having celebrated 20 years of service in December with Honeybuns, the magazine have featured her story this month. 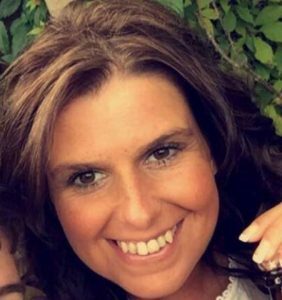 We’re extremely proud of her achievements and dedication to both the children she has cared for and her commitment to Honeybuns Nursery. Thank you Steph! 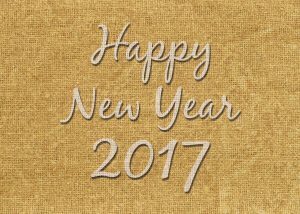 Wishing everyone a very happy and healthy 2017. We welcomed our children back to nursery on Tuesday and we are really looking forward to a fabulous and fun filled 2017.